Storms began battering India early this year. 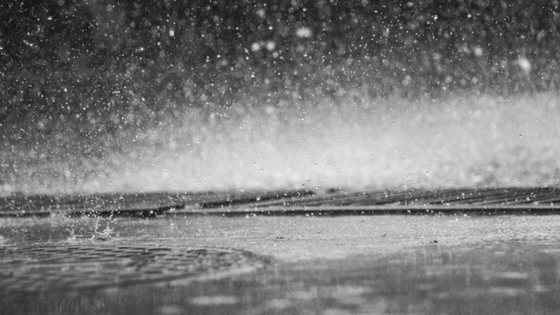 With the rain season traditionally starting on June first, May thunderstorms have claimed dozens of lives already. In less than 24 hours, our total lightning network detected a total of 93,789 strikes throughout the eastern coast of India. The following videos include lightning data from 13 May 2017 19:00 UTC and 14 May 2017 17:00 UTC. Our first video shows the total lightning detection over northern Odisha. This was the first area to see lightning-related fatalities on 14 May. Lightning struck and killed three people in Kharagpur village. This lightning strike also severely injured a 15-year-old boy. The video above shows the total lightning for the region. Purple strikes represent in-cloud lightning strikes while yellow strikes indicate potentially dangerous cloud-to-ground strikes. Later in the day, a high frequency of lightning strikes affected southern Odisha. Lightning struck and killed a minor in Jabinikanadi village in Borigumma block. The video below shows the path of the lightning surrounding this incident. The below video shows the total lightning detection over Andhra Pradesh. A lightning strike in a village in Anantapuramu district killed five people and injured two others. The villagers tried taking shelter from the storm in a shed, but a shed is not a proper lightning-safe structure. 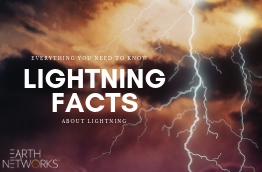 After the lightning struck the shelter, the electric current traveled to the ground and caused the deaths and injuries. However, if people outdoors have no idea the storm is approaching, they are less likely able to find an appropriate shelter before the storm hits. 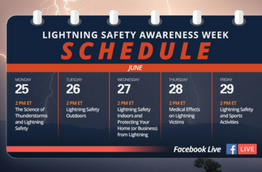 The last area to record lightning deaths on 14 May was Bihar. Light to moderate rains impacted Bihar but brought dangerous lightning. Lightning strikes killed seven people in the state and injured an additional two. 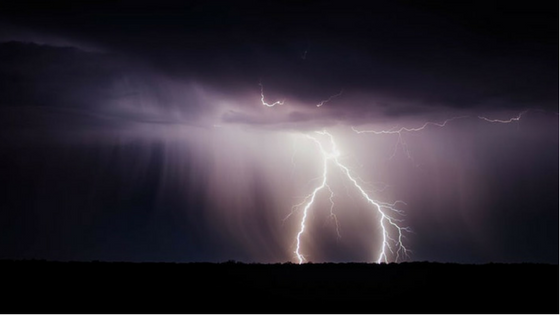 In April 2017, Andhra Pradesh deployed a new statewide weather network using Earth Networks advanced lightning detection, early warning, and alerting capabilities. Andhra Pradesh is the eighth largest state in India and is prone to hundreds of severe weather injuries and fatalities each year. Andhra Pradesh is leading the way for Indian states to prioritize severe weather safety. 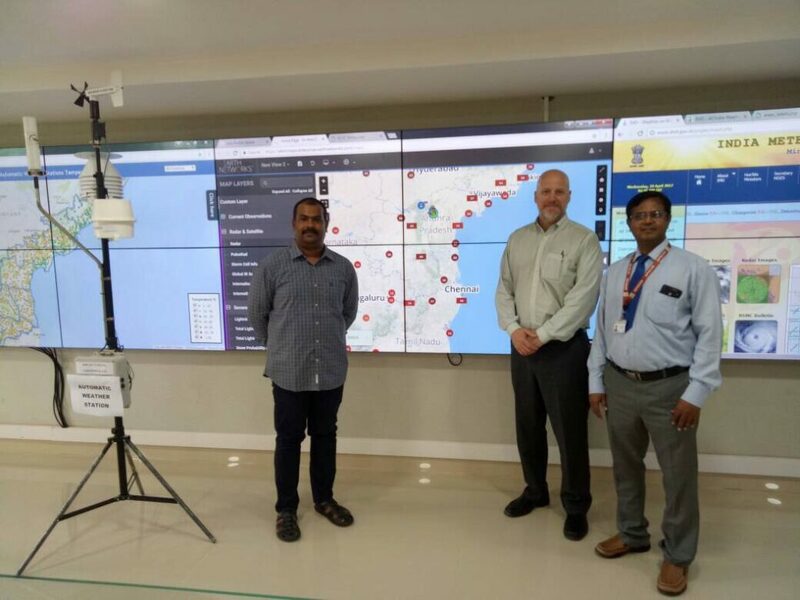 Not only do Andhra Pradesh officials gain invaluable total lightning data, but they also gain access to a pair of Earth Networks product that further aid the state in saving lives and property. These tools are Sferic Maps and PulseRad. Sferic Maps is great for the state because it allows officials to make collaborative weather-decisions based on a wide variety of weather data points collected and updated in real-time. PulseRad is also a valuable asset for Andhra Pradesh because it is a radar alternative that works great in remote locations that traditionally are not conducive for radar. To read more about our partnership with the state of Andhra Pradesh, read our press release. India is currently going through a blistering heat wave. Hot weather conditions in mid-May surprised locations throughout the country. Naranaul in Haryana was the hottest place in the region with a recorded sweltering 44.4 degrees Celsius. In Punjab, Patiala recorded a high of 42.4 degrees Celsius, which is considerably above normal for this time of the year. The heat wave shows no signs of slowing down. This shot from our Sferic Maps comprehensive weather tool shows high temperatures for 26 May 2017. The Indian Express has a very detailed breakdown of the high temperatures throughout the country, including the states of Bihar, Andhra Pradesh, and Rajasthan.